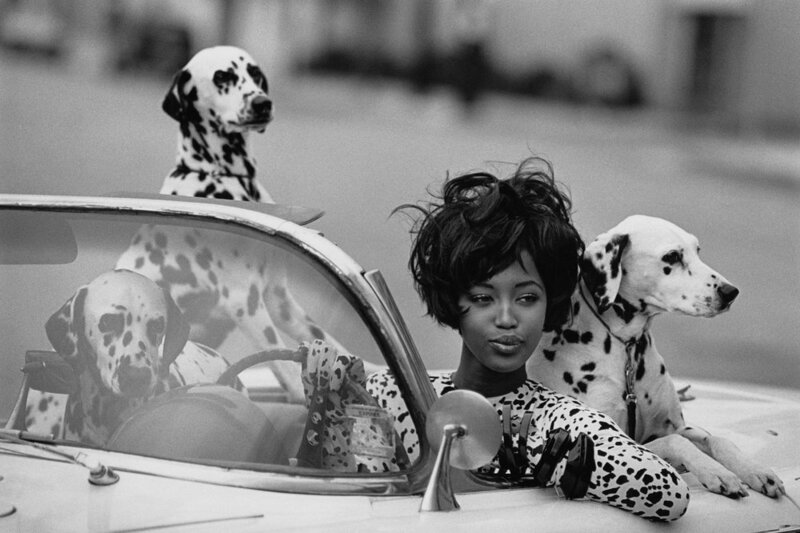 Over the last decades, dogs have made an increasing appearance in fashion photography – which we think is great. It might either be because of the strength and coolness they represent, or just because they are so pretty – we really don´t mind either reason is good for us. Since dogs have such a strong place in our daily lives we think it is just unfair that we get to dress up nicely while our dogs have to walk in the every day same brown or black collar. Therefore please go check out our unique colourful collars (laikahunt.com/dog-collars) – so the dog is no accessory to fashion but is the fashion himself!